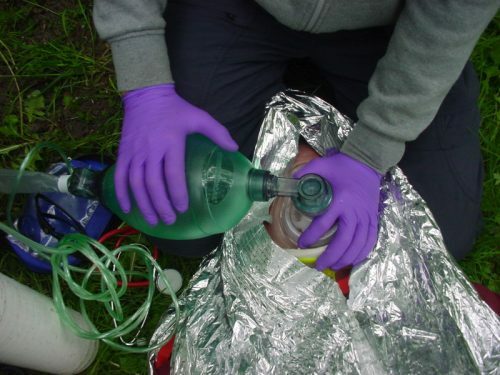 There are now five modules to the High Peak Wilderness First Aid courses. This gives more flexibility for participants for dates and for the level of qualification needed. Modules 1 and 2 build on the basics and lay firm foundations for Modules 3, 4 and 5. We accept applicants on Modules 3, 4 and 5 if we can accredit prior learning (APL). Modules 3, 4 and 5 are mainly for those who need a higher level of qualification if they are leading an overseas expedition. The advance first aid skills on these modules give the participant the confidence and ability to assist the expedition medic if needed, providing valuable assistance when help is likely to be delayed. More information can be found on the courses page.